Cutting Granite, Sandstone, Limestone, Etc. Different hardness of bonds designed for different kinds of granite, concrete,stone masonry, engineering brick, and other materials. 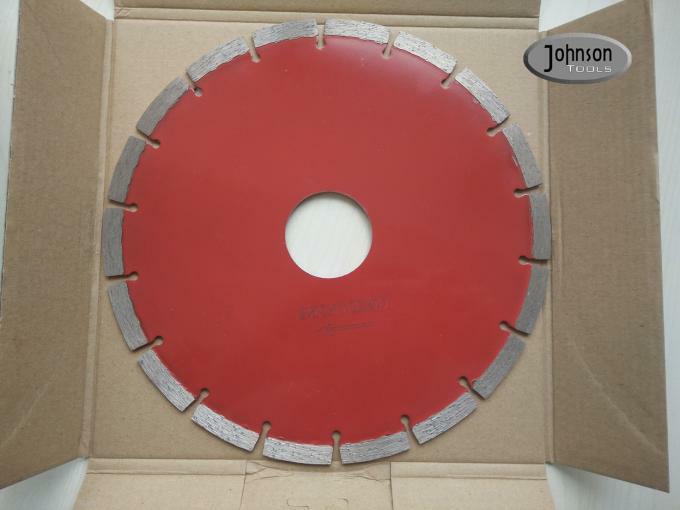 1.Fast cutting with long life. 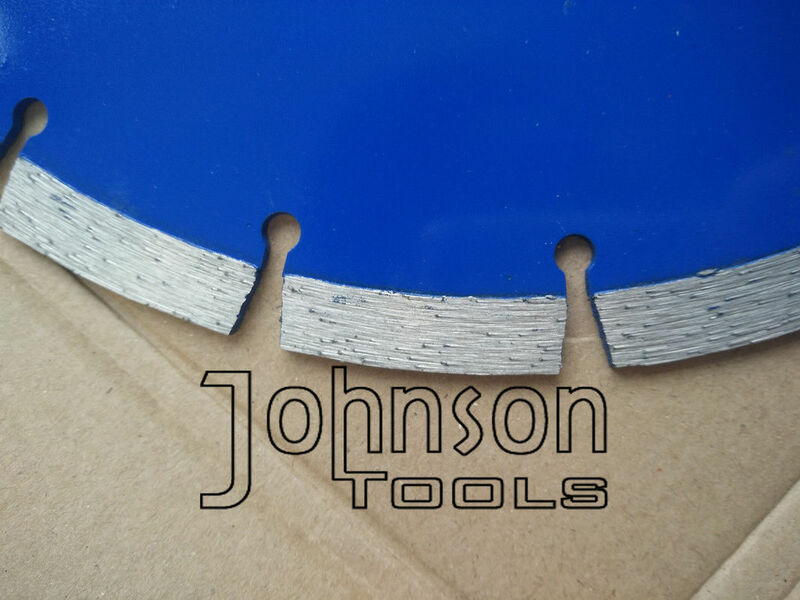 3.Excellent quality for smooth cut. 5.Welcomed quality from all over the world. 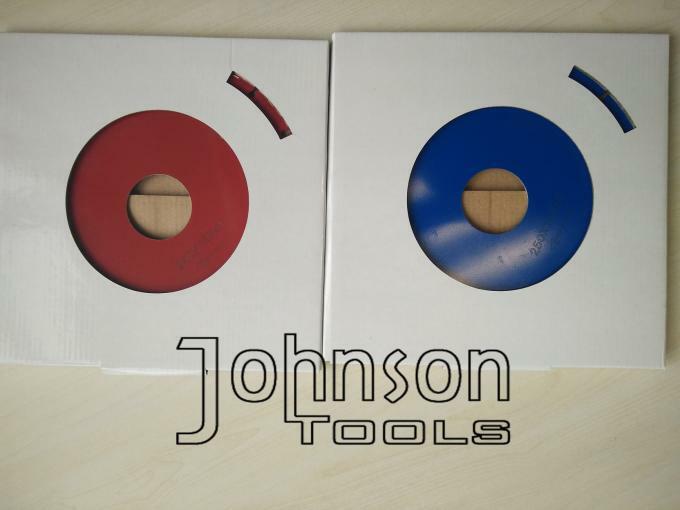 Usually packed in white box, can also do color box and other custom package if quantity is large.